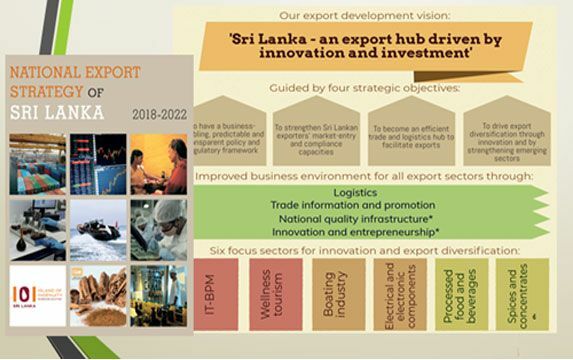 The NES focuses on the short and medium term approaches aimed at elevating the export sector of Sri Lanka from its current level of approximately USD 10 Bn annual figure to USD 28 Bn by the year 2022 through a well-coordinated process involving all relevant private and public sector stakeholders and the optimal use of the country’s resources and capabilities. 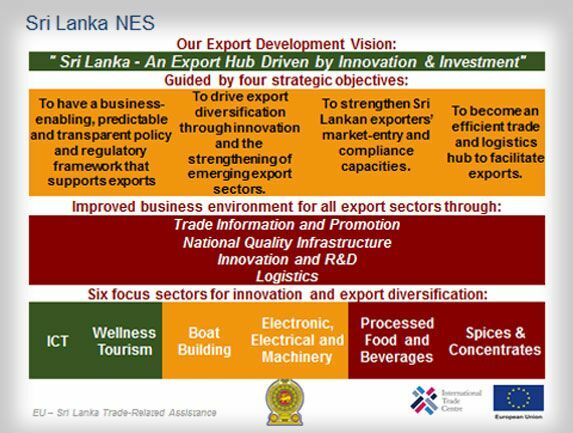 The NES provides a unique window of opportunity for Sri Lanka to modernize and start a new cycle of export growth. It advocates a multifaceted approach which is devised incorporating the thoughts of related stakeholders. 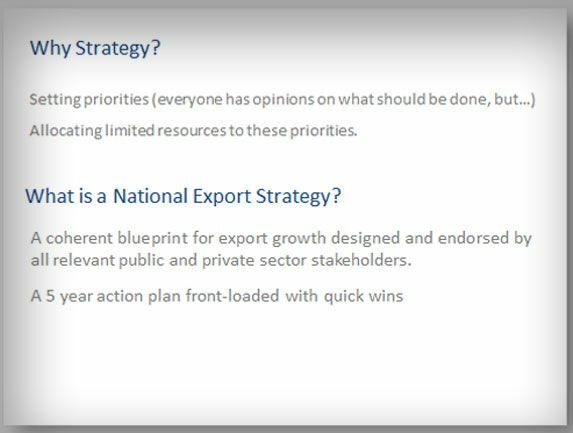 The NES builds on consensus from the entire export community about what is needed to boost the country’s export performance. NES lays out a detailed roadmap for faster export growth and acknowledges that things need to be done differently to ensure a higher contribution from export trade to the economic development. Sri Lanka now has the opportunity to catch up to fast-growing Asian exporting countries. The NES will create new champions while supporting the growth of traditional industries. Expansion of higher-technology and knowledge-intensive exports will be favored because they are less vulnerable to market variations. 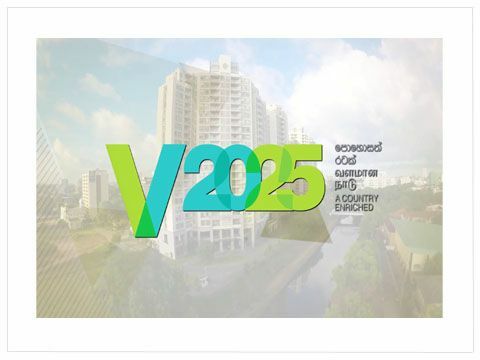 Improving the business environment for all Sri Lankan enterprises. The NES creates the conditions for diversification by strengthening emerging sectors as well as improving overall trade support in areas that affect all exporters, such as logistics, trade information and quality assurance. Improving these trade support functions will benefit not only emerging sectors but all Sri Lankan export industries.